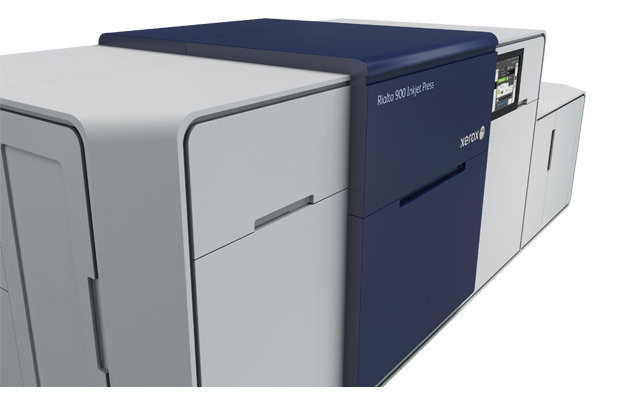 The big performance of production inkjet printing is now available in a smaller, more efficient, more flexible package. 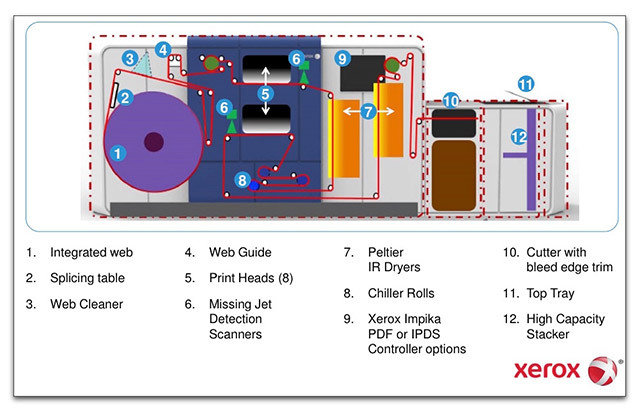 Rethink inkjet with the Xerox® Rialto™ 900 Inkjet Press, and significantly transform your business potential. 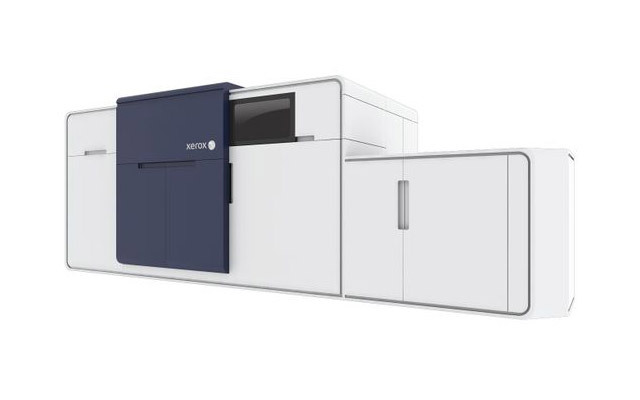 The Xerox® Rialto™ 900 Inkjet Press design removes the primary barriers to entering the dynamic production inkjet market—cost and complexity—providing an exciting opportunity for business growth. 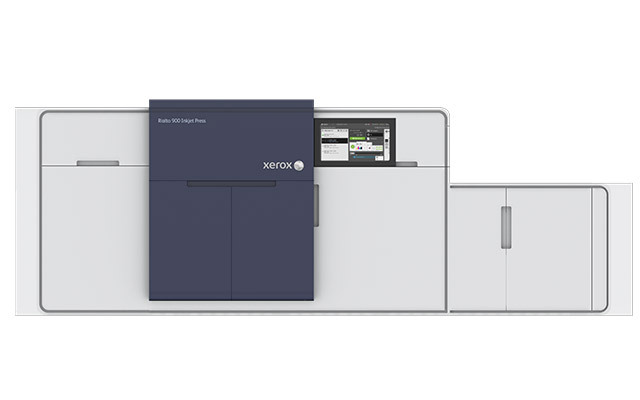 The press delivers excellent performance to help meet demanding SLAs while providing ultimate efficiency and flexibility at a never-before-seen size. Paper Sizes: up to 9.84 in.